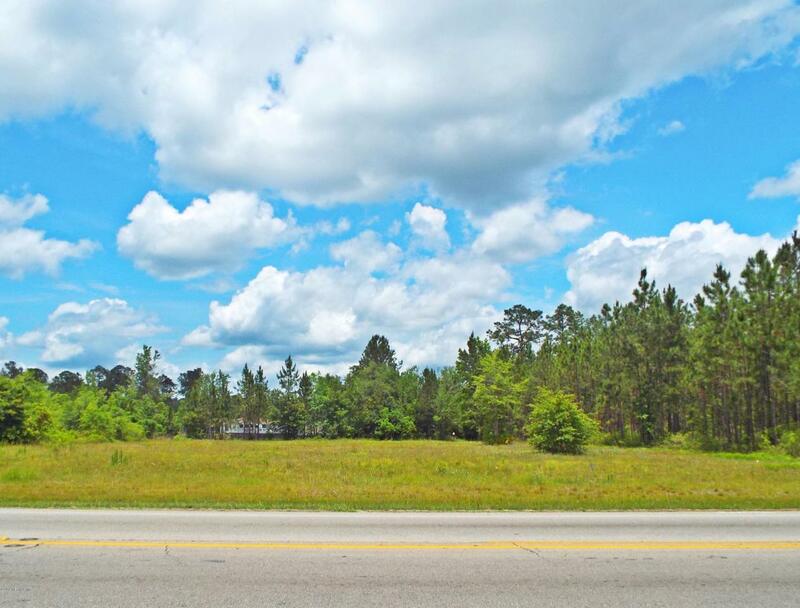 1.03 Acre ZONED BA-2 Commercial Vacant Lot on CR 218 one mile west of SR 21 (Blanding Blvd) in PRIME LOCATION! Located just a little east of the Middleburg Athletic Association Sports Fields this property has 150' HIGHWAY FRONTAGE on busy County Road 218. Property has been mostly cleared already and is surrounded by established businesses. Perfect for investors or developers! This property would be ideal for the development of commercial and professional offices subject to zoning guidelines.